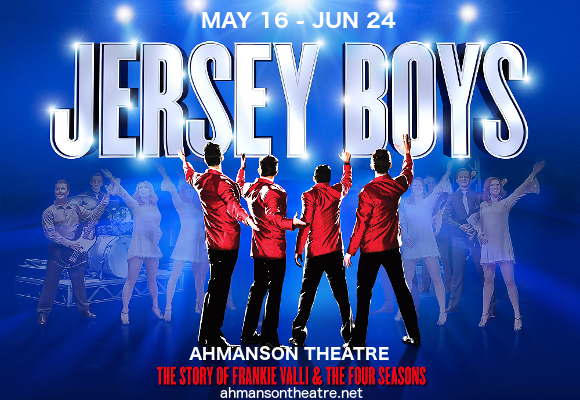 Ladies and gentlemen, Ahmason Theatre is proud to announce the worldwide smash hit sensation by Jersey Boys, running from 16th May to the 24th June!! 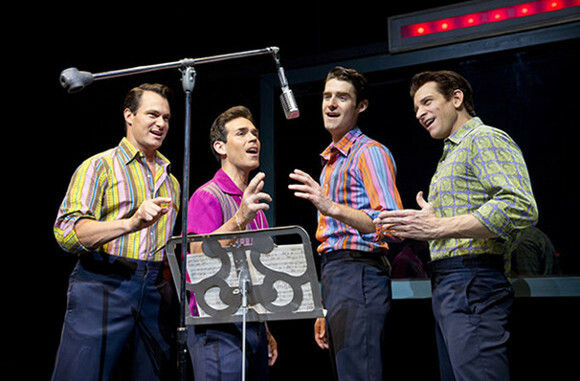 Based on the story of 60s pop culture legends, Jersey-born Frankie Valli and The Four Seasons, the jukebox musical features an incredible soundtrack with all the classic songs from the era! Jersey Boys is a delight for the old and young alike – book your tickets to see it early to get the best seats!! 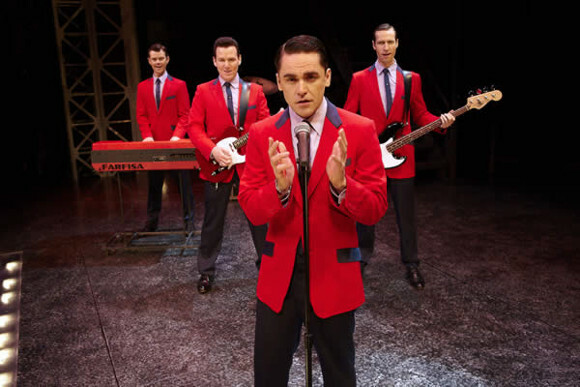 Since its debut on Broadway in 2005, Jersey Boys has risen to massive popularity and critical acclaim. With glowing reviews from The New York Times, The Telegraph, Times and The Daily Mail, the musical went on to win no less than 57 major awards across the world, including four Tony Awards, one of which was for Best Musical, and the Oliver Award for Best New Musical. The success of the musical spurred on two North American tours, as well as productions in London, Chicago, Toronto, Las Vegas, and Melbourne and other cities in Australia. In 2014, the musical was made into a full-length feature film, directed by Clint Eastwood!! The musical is split up into four “seasons,” each told by a different member of the band, illustrating their perspective on events, based on the book by Marshall Brickman and Rick Elice. From their initial struggles to massive worldwide success, to their inevitable downward spiral and break-up, the narrative of the lives of the Four Seasons is told via an energetic soundtrack featuring all their greatest hits. Including songs such as; “My Eyes Adored You”, “December 1963 (Oh, What A Night)”, “Stay”, “Can’t Take My Eyes Off You”, “Walk Like A Man”, and “Working My Way Back to You” to name just a few, Jersey Boys will take you right back to the 60s where rock ’n roll began. Don’t miss out on your chance to see this phenomenon of musical theatre – get your tickets to Jersey Boys today! !